America's Drug Card – National Benefit Builders, Inc. 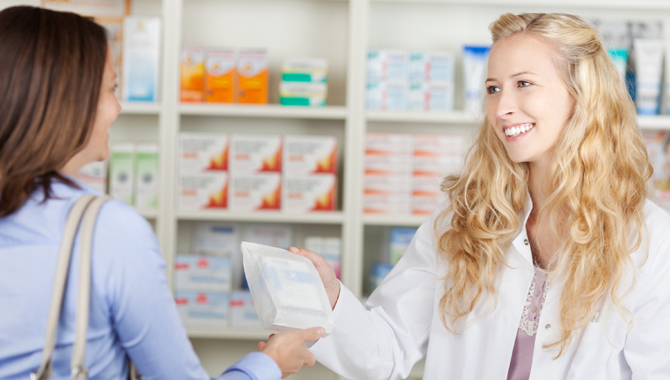 Since 2009, ADC cardholders have saved over $1 billion in prescription medication costs. Through our network of Reps, the America’s Drug Card gives away free discount prescription cards to anyone that can benefit or is looking to save money on their prescription medications. Our Reps contact places such as social service agencies, government agencies, mental health clinics, hospitals, and doctors’ offices to see if they would like a supply of our discount prescription cards to distribute to the people that they serve. Your email address is private and will not be shared.